The roselle (Hibiscus sabdariffa) is a species of Hibiscus native to the Old World tropics, used for the production of bast fibre and as an infusion. 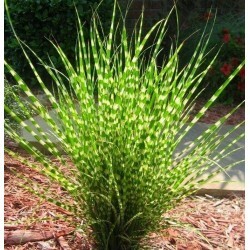 It is an annual or perennial herb or woody-based subshrub, growing to 2–2.5 m (7–8 ft) tall. 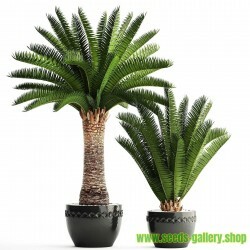 The leaves are deeply three- to five-lobed, 8–15 cm (3–6 in) long, arranged alternately on the stems. 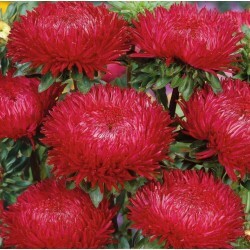 The roselle is known as the rosella or rosella fruit in Australia. It is also known as 'Belchanda' among Nepalese, Tengamora among Assamese and "mwitha" among Bodo tribals in Assam, চুকর Chukor in Bengali, Gongura in Telugu, Pundi in Kannada, Ambadi in Marathi, LalChatni or Kutrum in Mithila] Mathipuli in Kerala, chin baung in Burma, กระเจี๊ยบแดง KraJiabDaeng in Thailand, ສົ້ມ ພໍດີ som phor dee in Lao PDR, bissap in Senegal, Guinea Bissau, Mali, Burkina Faso, Ghana, Benin and Niger, the Congo and France, dah or dah bleni in other parts of Mali, wonjo in the Gambia, zobo in western Nigeria (the Yorubas in Nigeria call the white variety Isapa (pronounced Ishapa)), Zoborodo in Northern Nigeria, Chaye-Torosh in Iran, karkade (كركديه; Arabic pronunciation: [ˈkarkade])[dubious – discuss] in Egypt, Saudi Arabia, and Sudan, omutete in Namibia, sorrel in the Caribbean and in Latin America, Flor de Jamaica in Mexico, Saril in Panama, grosella in Paraguay and vinagreira, caruru-azedo or quiabo-roxo in Brazil. Rosela in Indonesia, asam belanda in Malaysia. In Chinese it is 洛神花 (Luo Shen Hua) . In Zambia the plant is called lumanda in ciBemba, katolo in kiKaonde, or wusi in chiLunda. 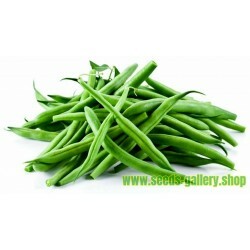 The plant is considered to have antihypertensive properties. 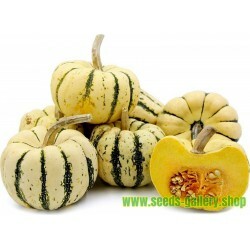 In some places, the plant is primarily cultivated for the production of bast fibre from the stem of the plant. The fibre may be used as a substitute for jute in making burlap. 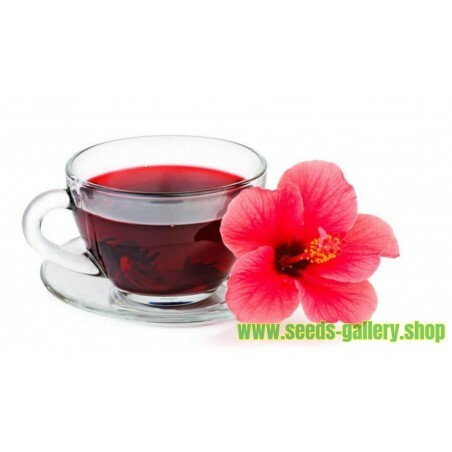 Hibiscus, specifically Roselle, has been used in folk medicine as a diuretic, mild laxative, and treatment for cardiac and nerve diseases and cancer. The red calyces of the plant are increasingly exported to America and Europe, where they are used as food colourings. Germany is the main importer. It can also be found in markets (as flowers or syrup) in some places such as France, where there are Senegalese immigrant communities. The green leaves are used like a spicy version of spinach. They give flavour to the Senegalese fish and rice dish thiéboudieune. Proper records are not kept, but the Senegalese government estimates national production and consumption at 700 t (770 short tons) per year. Also in Burma their green leaves are the main ingredient in making chin baung kyaw curry. In East Africa, the calyx infusion, called "Sudan tea", is taken to relieve coughs. Roselle juice, with salt, pepper, asafoetida and molasses, is taken as a remedy for biliousness. The heated leaves are applied to cracks in the feet and on boils and ulcers to speed maturation. A lotion made from leaves is used on sores and wounds. The seeds are said to be diuretic and tonic in action and the brownish-yellow seed oil is claimed to heal sores on camels. In India, a decoction of the seeds is given to relieve dysuria, strangury and mild cases of dyspepsia. Brazilians attribute stomachic, emollient and resolutive properties to the bitter roots. In Burmese cuisine, called chin baung ywet (lit. sour leaf), the roselle is widely used and considered an affordable vegetable for the population. It is perhaps the most widely eaten and popular vegetable in Burma. 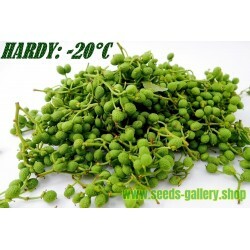 The leaves are fried with garlic, dried or fresh prawns and green chili or cooked with fish. A light soup made from roselle leaves and dried prawn stock is also a popular dish. In the Caribbean sorrel drink is made from sepals of the roselle. In Malaysia, roselle calyces are harvested fresh to produce pro-health drink due to high contents of vitamin C and anthocyanins. In Mexico, 'agua de Flor de Jamaica' (water flavored with roselle) frequently called "agua de Jamaica" is most often homemade. Also, since many untrained consumers mistake the calyces of the plant to be dried flowers, it is widely, but erroneously, believed that the drink is made from the flowers of the non-existent "Jamaica plant". It is prepared by boiling dried sepals and calyces of the Sorrel/Flower of Jamaica plant in water for 8 to 10 minutes (or until the water turns red), then adding sugar. It is often served chilled. This is also done in Saint Kitts and Nevis, Guyana, Antigua, Barbados, St. Lucia, Dominica, Grenada, Jamaica and Trinidad and Tobago where it is called 'sorrel'. The drink is one of several inexpensive beverages (aguas frescas) commonly consumed in Mexico and Central America, and they are typically made from fresh fruits, juices or extracts. A similar thing is done in Jamaica but additional flavor is added by brewing the tea with ginger and adding rum. It is a popular drink of the country at Christmas time. It is also very popular in Trinidad & Tobago but cinnamon, cloves and bay leaves are preferred to ginger. In Mali, Senegal, The Gambia, Burkina Faso and Benin calyces are used to prepare cold, sweet drinks popular in social events, often mixed with mint leaves, dissolved menthol candy, and/or various fruit flavors. The Middle Eastern and Sudanese drink "Karkade"(كركديه) is a cold drink made by soaking the dried Karkade flowers in cold water over night in a refrigerator with sugar and some lemon or lime juice added.It is then consumed with or without ice cubes after the flowers have been strained.In Lebanon, sometimes toasted pine nuts are tossed into the drink. In addition to being a popular homemade drink, Jarritos, a popular brand of Mexican soft drinks, makes a Flor de Jamaica flavored carbonated beverage. Imported Jarritos can be readily found in the U.S. In the UK the dried calyces and ready-made sorrel syrup are widely and cheaply available in Caribbean and Asian grocers. The fresh calyces are imported mainly during December and January in order to make Christmas and New Year infusions, which are often made into cocktails with additional rum. They are very perishable, rapidly developing fungal rot, and need to be used soon after purchase – unlike the dried product, which has a long shelf-life. In Africa, especially the Sahel, roselle is commonly used to make a sugary herbal tea that is commonly sold on the street. The dried flowers can be found in every market. Roselle tea is also quite common in Italy where it spread during the first decades of the 20th century as a typical product of the Italian colonies. The Carib Brewery Trinidad Limited, a Trinidad and Tobago brewery, produces a Shandy Sorrel in which the tea is combined with beer. Hibiscus flowers are commonly found in commercial herbal teas, especially teas advertised as berry-flavoured, as they give a bright red colouring to the drink. Rosella flowers are sold as Wild Hibiscus flowers in syrup in Australia as a gourmet product. Recipes include filling them with goats cheese, serving them on baguette slices baked with brie, & placing one plus a little syrup, in a champagne flute before adding the champagne when the bubbles cause the flower to open. In Nigeria, rosella jam has been made since Colonial times and is still sold regularly at community fetes and charity stalls. It is similar in flavour to plum jam, although more acidic. 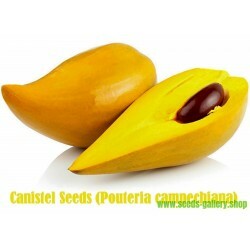 It differs from other jams in that the pectin is obtained from boiling the interior buds of the rosella flowers. It is thus possible to make rosella jam with nothing but rosella buds and sugar. 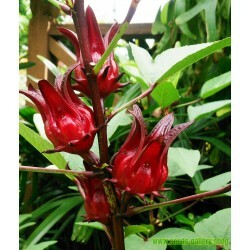 Roselle is also used in Nigeria to make a refreshing drink known as Zobo. 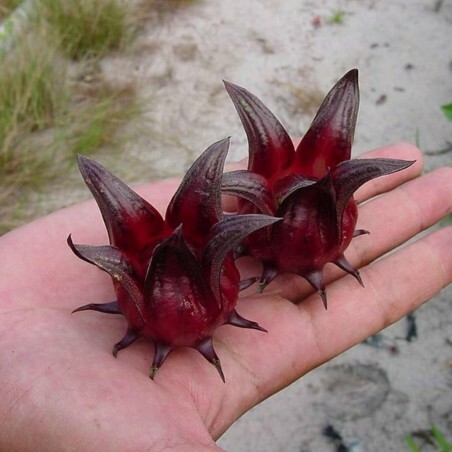 In Burma, the buds of the roselle are made into 'preserved fruits' or jams. 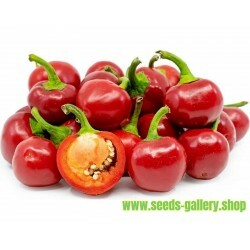 Depending on the method and the preference, the seeds are either removed or included. The jams, made from roselle buds and sugar, are red and tangy. "Sorrel jelly" is manufactured in Trinidad. Rosella Jam is also made in Queensland, Australia as a home-made or speciality product sold at fetes and other community events. 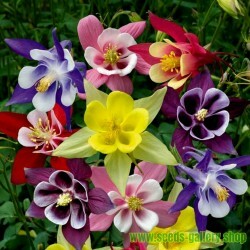 Many parts of the plant are also claimed to have various medicinal values. They have been used for such purposes ranging from Mexico through Africa and India to Thailand. Roselle is associated with traditional medicine and is reported to be used as treatment for several diseases such as hypertension and urinary tract infections. Although Roselle has well documented hypotensive effects, there is currently insufficient evidence to support the benefit of Roselle for either controlling or lowering blood pressure due to a lack of well designed studies that measure the efficacy of Roselle on patients with hypertension. A double blind, placebo controlled, randomized trial was conducted to determine the effect of Roselle leaf extract on a group of 60 subjects with serum LDL values in the range of 130-190 ml/dl (<130 ml/dl is a goal value for most patients) and no history of coronary heart disease. The experimental group received 1g of Roselle leaf extract while the placebo group received a similar amount of maltodextrin in addition to dietary and physical activity advice. Both groups had decreases in body weight, LDL cholesterol, and triglycerides that can likely be attributed to the dietary and physical activity advice. At a dose of 1g/day, Roselle leaf extract did not appear to have a blood lipid lowering effect. Hibiscus sabdariffa has shown in vitro antimicrobial activity against E. coli. A recent review stated that specific extracts of H. sabdariffa exhibit activities against atherosclerosis, liver disease, cancer, diabetes and other metabolic syndromes. The plants are rich in anthocyanins, as well as protocatechuic acid. 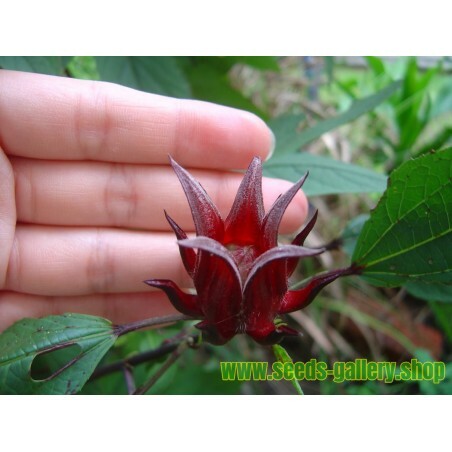 The dried calyces contain the flavonoids gossypetin, hibiscetine and sabdaretine. The major pigment, formerly reported as hibiscin, has been identified as daphniphylline. Small amounts of myrtillin (delphinidin 3-monoglucoside), Chrysanthenin (cyanidin 3-monoglucoside), and delphinidin are also present. 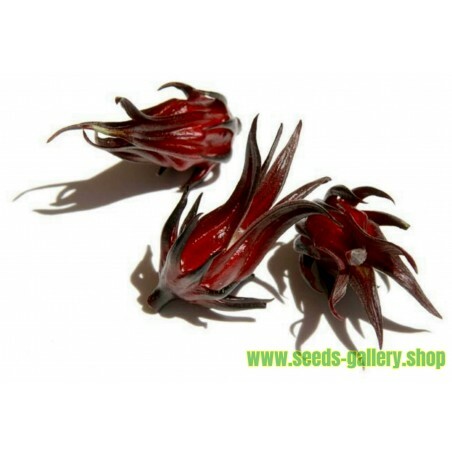 Roselle seeds are a good source of lipid-soluble antioxidants, particularly gamma-tocopherol. China and Thailand are the largest producers and control much of the world supply. Thailand invested heavily in roselle production and their product is of superior quality, whereas China's product, with less stringent quality control practices, is less reliable and reputable. The world's best roselle comes from the Sudan, but the quantity is low and poor processing hampers quality. Mexico, Egypt, Senegal, Tanzania, Mali and Jamaica are also important suppliers but production is mostly used domestically. In the Indian subcontinent (especially in the Ganges Delta region), roselle is cultivated for vegetable fibres. Roselle is called meśta (or meshta, the ś indicating an sh sound) in the region. Most of its fibres are locally consumed. However, the fibre (as well as cuttings or butts) from the roselle plant has great demand in various natural fibre using industries. In the initial years, limited research work were conducted by University Malaya (UM) and Malaysian Agricultural Research and Development Institute (MARDI). Research work at Universiti Kebangsaan Malaysia (UKM) was initiated in 1999. In many respect, the amount of research work is still considered meagre in supporting a growing roselle industry in Malaysia. Genetic variation is important for plant breeders to increase the crop productivity. Being an introduced species in Malaysia, there is a very limited number of germplasm accessions available for breeding. At present, UKM maintains a working germplasm collection, and also conducts agronomic research and crop improvement. Genetic variation is important for plant breeders to increase its productivity. Being an introduced crop species in Malaysia, there is a limited number of germplasm accessions available for breeding. Furthermore, conventional hybridization is difficult to carry out in roselle due to its cleistogamous nature of reproduction. Because of this, a mutation breeding programme was initiated to generate new genetic variability. The use of induced mutations for its improvement was initiated in 1999 in cooperation with MINT (now called Malaysian Nuclear Agency), and has produced some promising breeding lines. Roselle is a tetraploid species; thus, segregating populations require longer time to achieve fixation as compared to diploid species. In April 2009, UKM launched three new varieties named UKMR-1, UKMR-2 and UKMR-3, respectively. These three new varieties were developed using variety Arab as the parent variety in a mutation breeding programme which started in 2006. A study was conducted to estimate the amount of outcrossing under local conditions in Malaysia. It was found that outcrossing occurred at a very low rate of about 0.02%. However, this rate is much lower in comparison to estimates of natural cross-pollination of between 0.20% and 0.68% as reported in Jamaica.